For fast but affordable towing Columbus OH, call Longs Towing today. efficiently when you need it, where you need it. Most people considers their car as their second most important property next to their homes. This is because cars provide convenience from running errands to traveling great distances. That is why when its stranded somewhere due to many factors, you need someone you can trust to help you. At Longs Towing we offer a wide selection of towing services that can handle different types of vehicles. From sedan, SUVs to campers, we can tow it for you. Give us a call today and ask for a quote. For quality but cheap towing service Columbus OH, call us today. When your car is not starting up as it should, it can become a stressful situation. This is especially true if you are running late or stuck on the side of the road. But don’t let this situation affect you. You can always depend on our fast towing service from Longs Towing to take care of your towing needs. We understand that each car has its own unique design and system, but our tow trucks are all equipped with necessary devices to allow us to tow your cars safely. When looking for fast towing service Columbus OH, don’t waste your time looking for other towing companies. Call brand for fast and dependable towing assistance. At Longs Towing we are known to deliver quality service with the lowest rates. When compared to other company rates, you can relax knowing that you can get your car the towing it needs right within the budget. 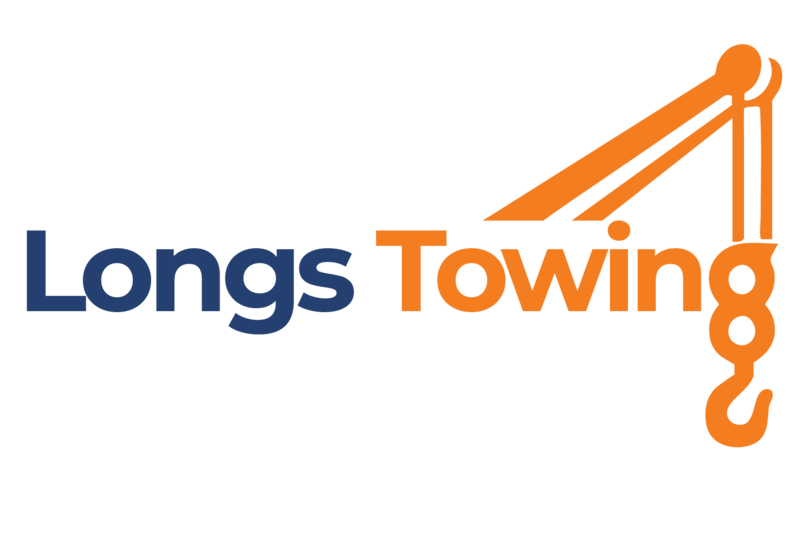 For fast but affordable wrecker service in Columbus OH, call Longs Towing today. Aside from delivering quality but reasonably priced towing services, we are also known to deliver our towing assistance in the middle of the night.You got that right. We offer our services round the clock. As car owners ourselves, we know car troubles can occur anytime. But stop worrying. Our 24 by 7 wreckers are available ready to be dispatched at a moments notice. Let the experts in the field of towing handle your car. Call Longs Towing now. Our technicians are all trained to handle different car brands and models including emergency roadside assistance services. 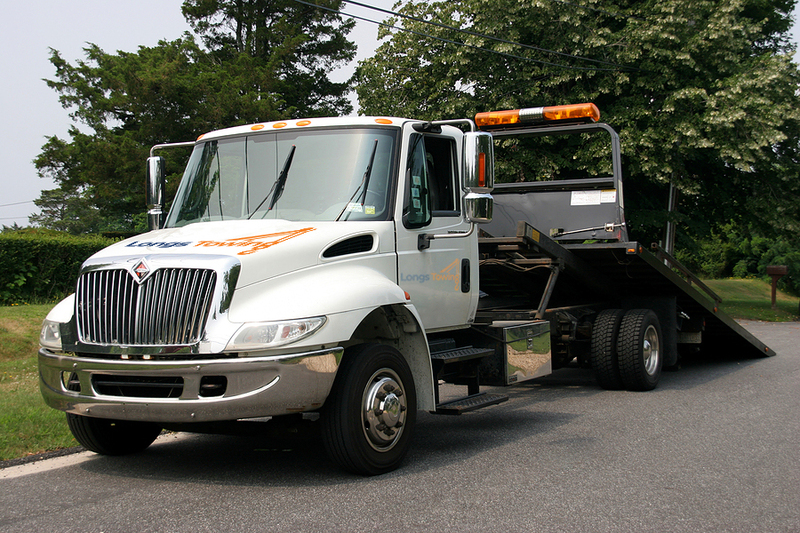 We have a huge fleet of towing vehicles manned by highly trained technicians ready to help you at a moment’s notice. We have established our name as a towing company that delivers exceptional service. It provides safety and protection as well as convenience every time we go up and about over our daily activities. © Copyright Longs Towing 2018. All Rights Reserved.